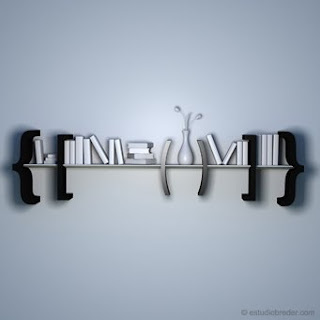 *Equation Bookshelf - A shelf with something to say! *Free Rice - Test your vocabulary skills...feed the hungry...it's a win-win! *Handipoints - Makes getting children to do their chores a little easier...and more rewarding for them. *goodreads - Keep track of what you've read and get great book recommendations. *be hospitable - Hospitality is not completely dead...here's proof!